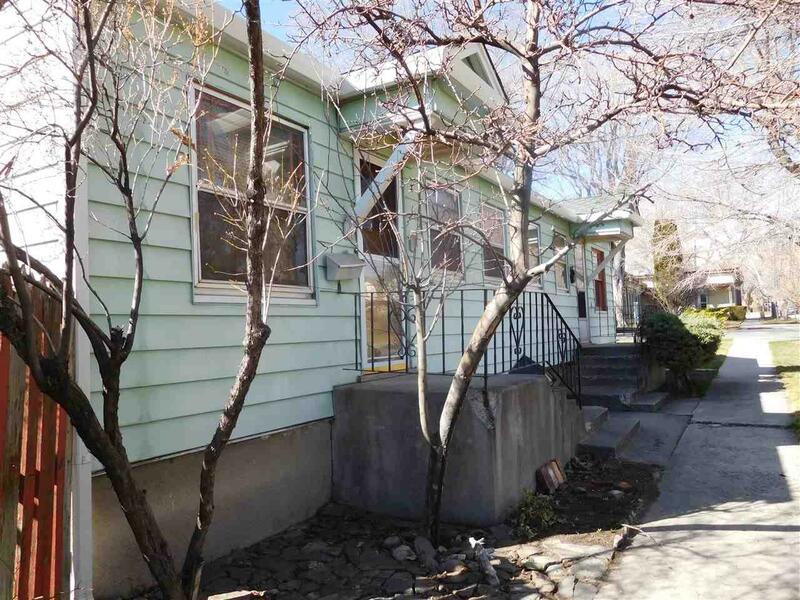 Great Investment with R/O Zoning! 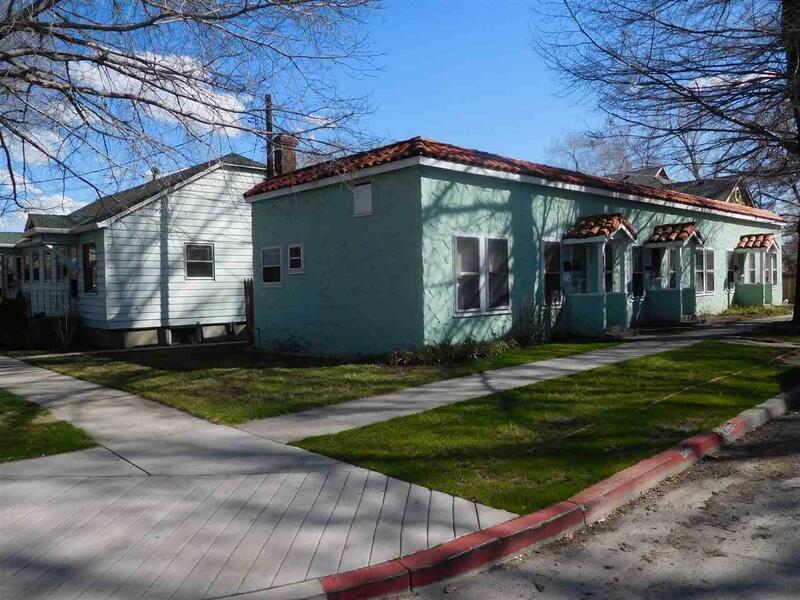 Multi Family, 5 units (duplex and triplex) located on Carson's historic west side. Five 1 BR 1 BA units (2708 sf) on the corner of Robinson & N Division. 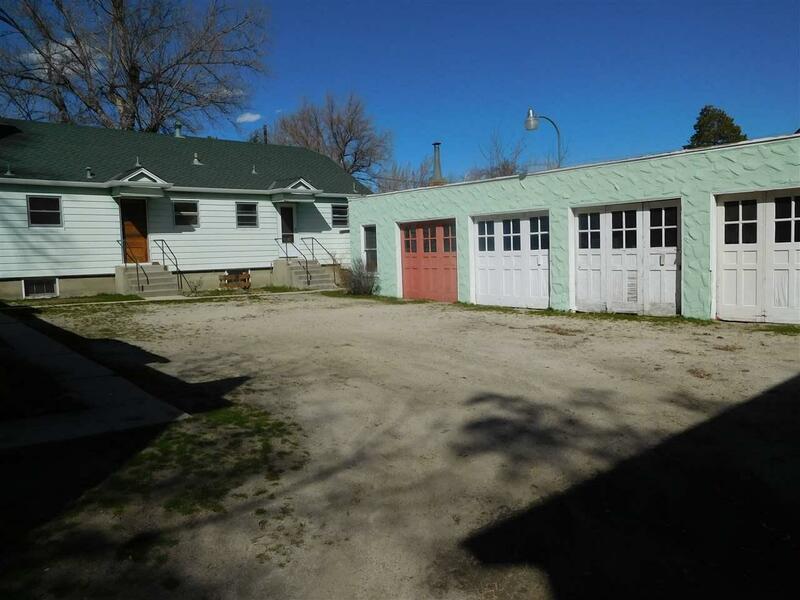 Five 1 car garages on the property in a separate 1045 sq ft building. An unfinished basement (1188 sq ft) & finished basement (377 sq ft) provide tenants individual storage units, bathroom, laundry area and workshop. 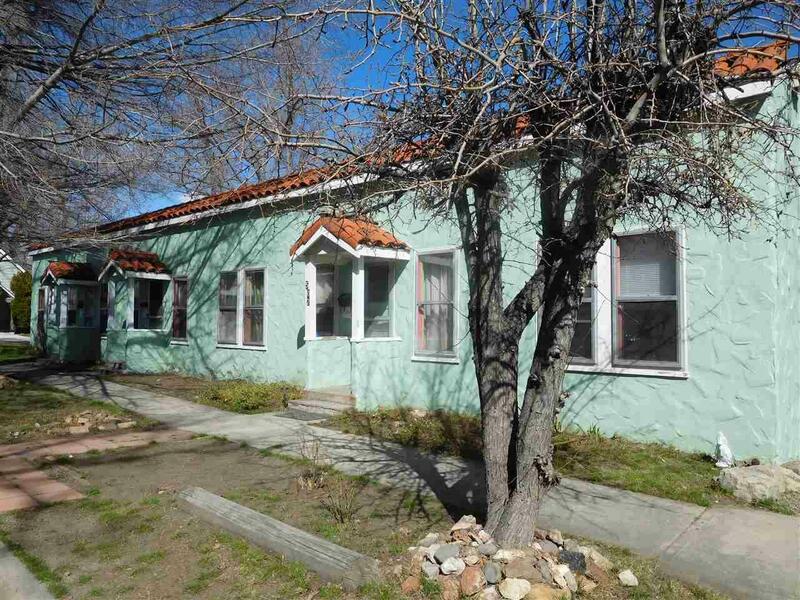 Built in 1941 these units retain their vintage charm w/ wood floors and claw foot tubs.